Submitted by Jules on Wed, 13/07/2016 - 07:10. British nationals looking for advice on travelling and living in Europe, following the result of the EU referendum, can now visit a new webpage on the UK government website at www.gov.uk. The webpage explains that negotiations for the United Kingdom to leave the EU may take up to two years or more. 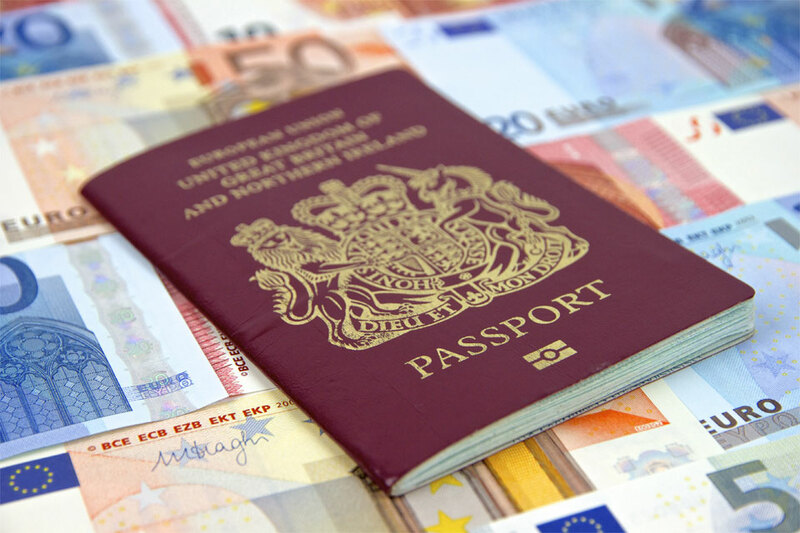 The government will negotiate new arrangements with the EU including on issues affecting British expats and travellers. The government also wants the legal rights of British nationals living in European countries, as well as EU nationals in the UK, to be properly protected. Until then there will be no immediate changes. During the period of the negotiations, the UK remains a full member of the EU, entitled to all the benefits and obligations of membership. NB. The above information was released by the British Embassy in Madrid.